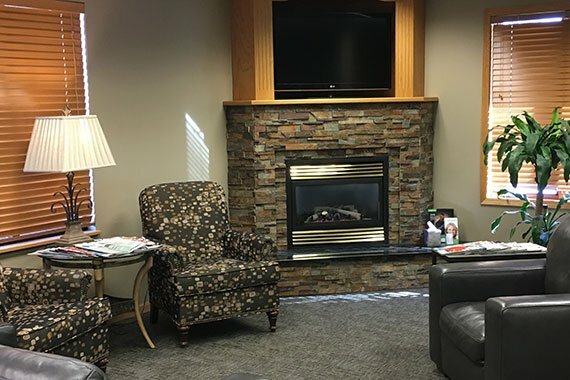 The calm and patient demeanor of our staff while caring for your family’s oral health helps even the most anxious of patients relax. We continue our education to stay up to date with modern advances in dental technology. Our staff is always willing to explain your treatment options and offer education for you to take control of your own dental health. 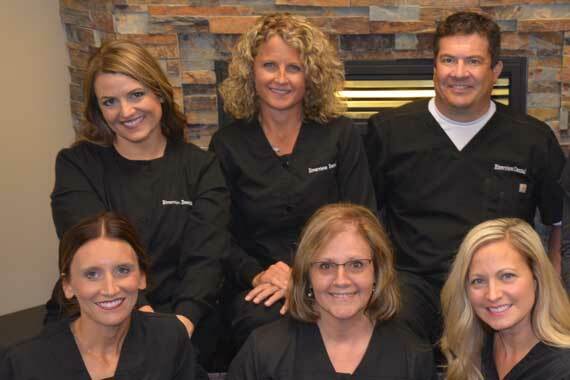 We invite you to join the Riverview Dental family in Sioux Falls, SD for all your dental needs. You will be surprised at how easy it is to work with our compassionate and caring staff.